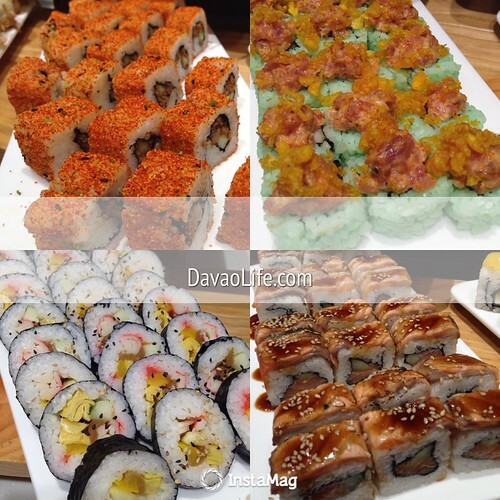 They’re finally here in Davao City… Vikings Luxury Buffet‘s first branch outside of Metro Manila at the ground floor of the fountain court area of SM Lanang Premier. 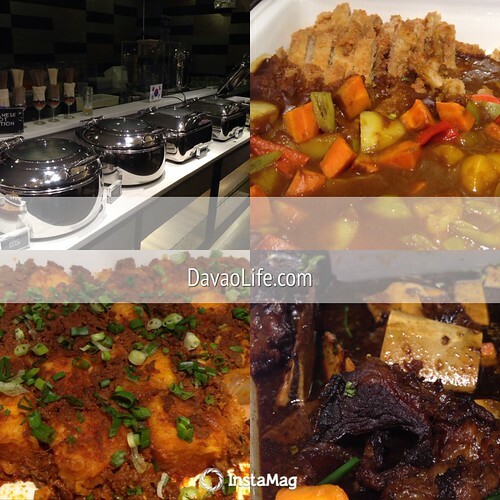 Davao now has a new dining buffet destination with a large selection of dishes in a new way of dining here in our beloved city. 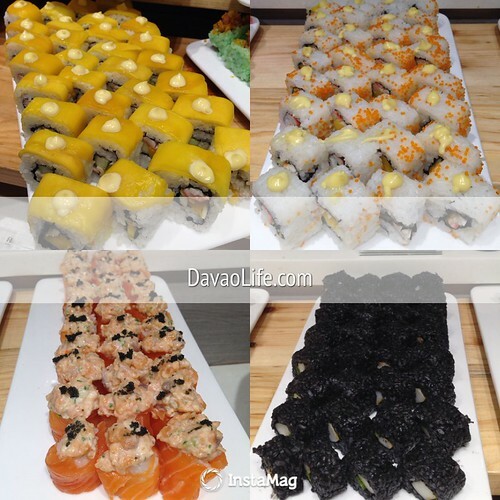 It is “a luxury buffet that is out of the hotel but at an affordable price” according to Vikings Director Mr. Anderson Hao. 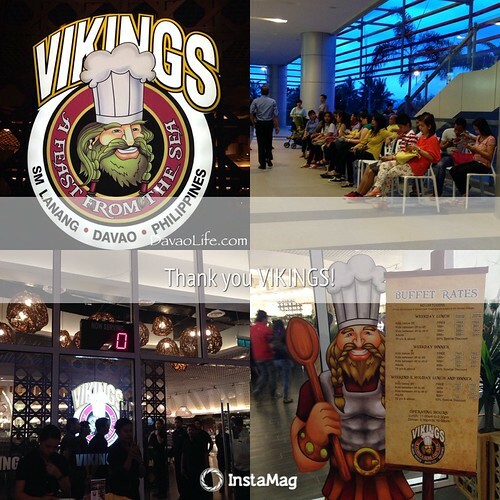 I am sure Vikings SM Lanang would love to see us all here in Davao come back for more of Viking’s dining experience. I think it is safe to say that they probably have made it their mission to make us forget our diet. Actually one has to forget their diet when one decides to dine at Vikings to try to experience how it is to eat like a Viking. 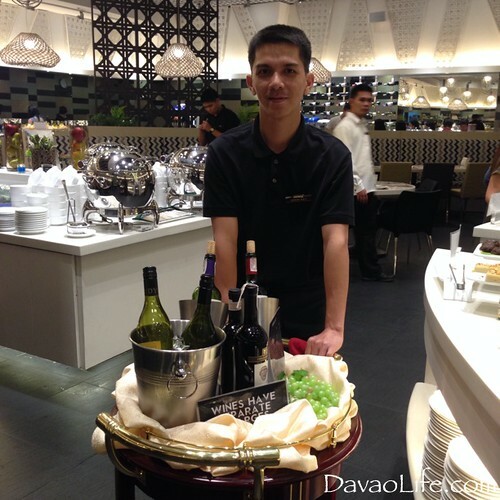 We got the chance to have complimentary dinner buffet last October 16 at Vikings Davao, this time thanks to an official invite to the husband from Vikings and SM Lanang Premier through Ms Dulce Lada, our DB group president. We came to Vikings a little early before the start of the buffet dinner at 5:30PM. There were many people seated and waiting already. We didn’t wait long though and they started letting dining guests in. We were led and seated to our table by Vikings server Pao. A little while later I saw Jeff who also works now for Vikings. 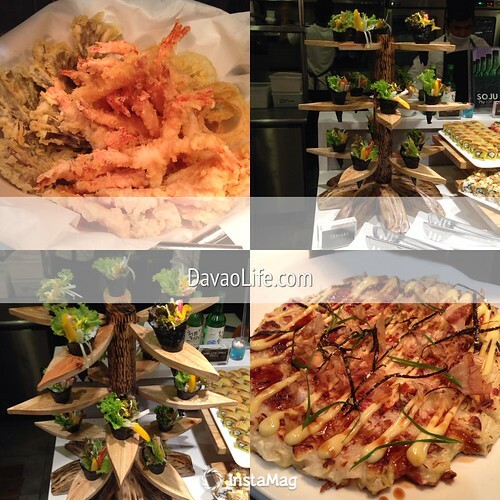 Vikings Lanang Buffet Restaurant, A Feast from the Sea, opened it’s doors to the public for dinner buffet last September 28, 2013. 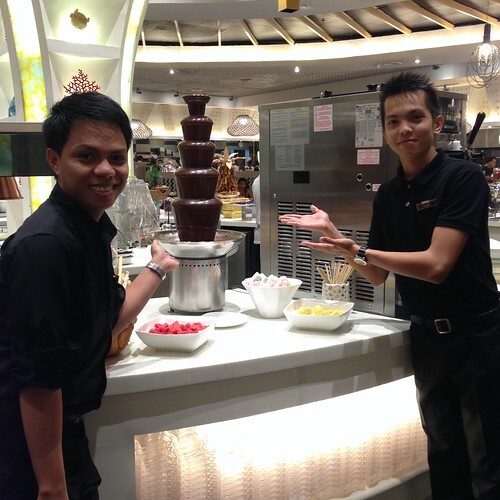 Vikings is the largest buffet restaurant in the country with at least six hundred capacity. 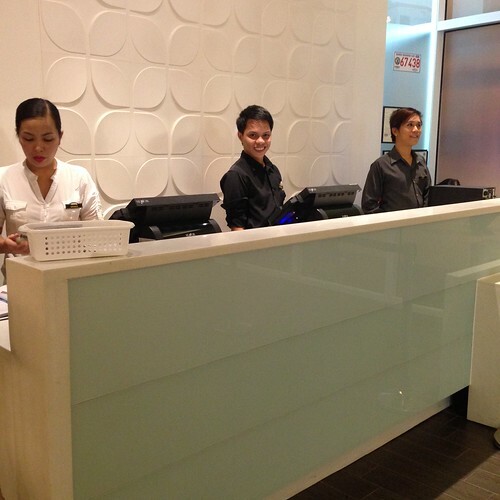 Located at the SM Lanang Premier, Davao City’s Viking branch has a capacity of five hundred (500) for its seating guests. It shows a full live show kitchen in all the seven stations. One can say that here in our city, Vikings is the buffet resto that almost has an answer to each craving their customers have. Though one may notice some difference in the menu offerings when they think of the other Vikings branches. 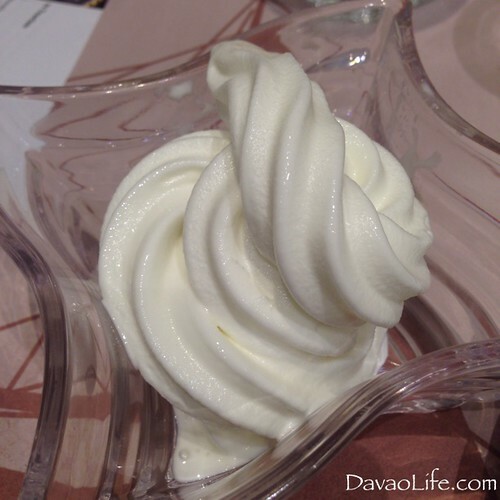 To make this visit different from other buffet dining experience, I went for desserts first. 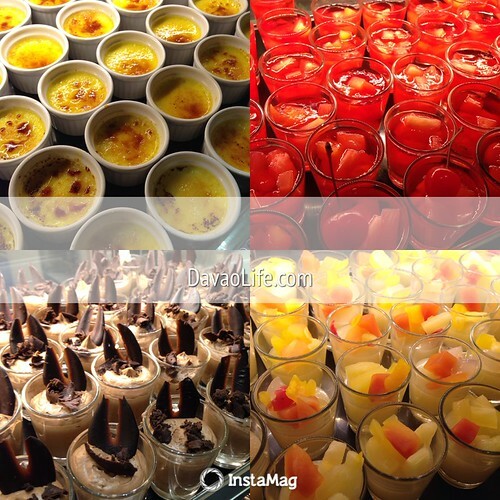 Yes desserts come first for this particular buffet dining experience. 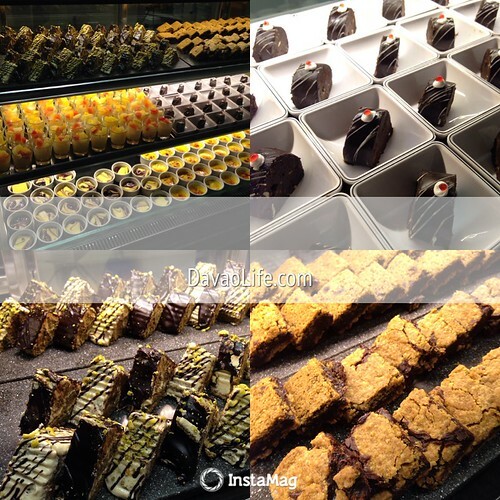 They have Rhum bars and Revel bars. Creme Brulee (top left) is my fave! 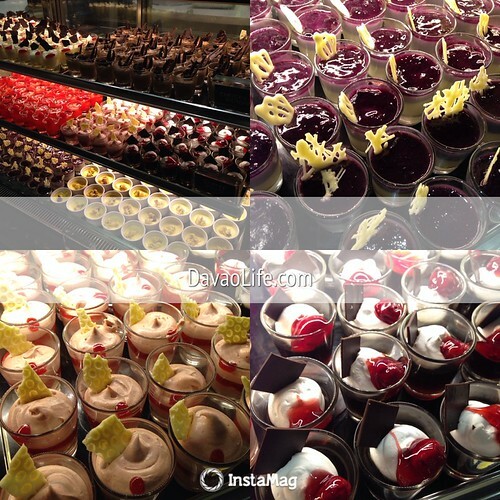 They have more choices for desserts that evening, a feast for the eyes of those who crave for these desserts. I can only wish I could taste them all at the same time! 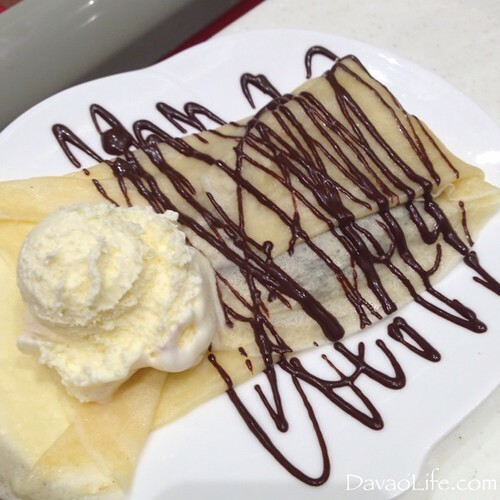 The crepe station of Vikings Davao created a little buzz recently before this particular visit and since I only passed this section twice before without having a chance to really try it the first time I was there. There was always a line of people then until I became so full, I made it as one of my first stop of the evening when we were there. The new lady chef assigned at the crepe station pleasantly answered my few questions and she was accommodating. 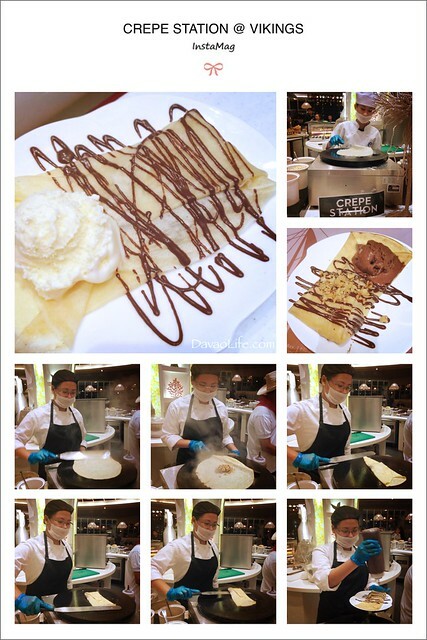 Crepes anyone? *wink* I’d love to have one right now! For those who love frozen yogurt and wanted a healthier option to the ice cream which you can find beside this, well you can get unlimited at the frozen yogurt serving station. You can also add some toppings. I prefer it plain this time and this was a great treat already as part of my desserts for the night since I love frozen yogurt. I’m actually craving for this one in particular right now. I wish they’ll have my son’s fave toppings of M&M mini candies and colorful sprinkles. 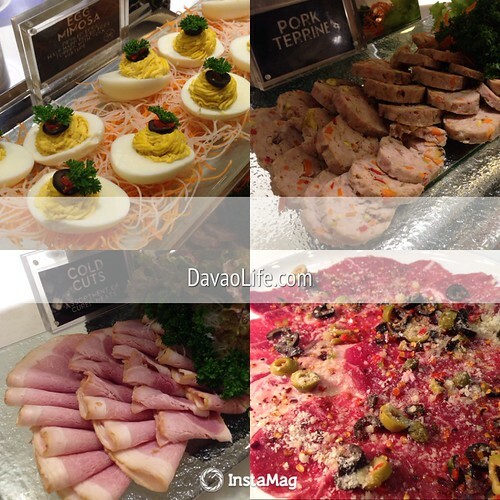 Now one of the people’s fave in luxury buffet restos are the steaks. 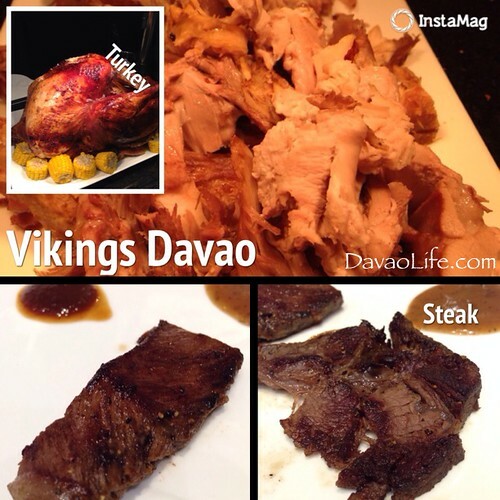 Vikings in Davao have them too. They have choices of the Top Blade (bottom left) which was juicy while the Chuckeye Roll (bottom right) was quite dry. They were cooked medium well. I personally prefer mine well done but that won’t be juicy anymore I know. We all have our own preferences. At least we were finally able to try them this time. Hubby and I liked the Top Blade more. Thanksgiving (for those celebrating it) is just more than a month away and this turkey they had that night near the steaks made me think of just that. 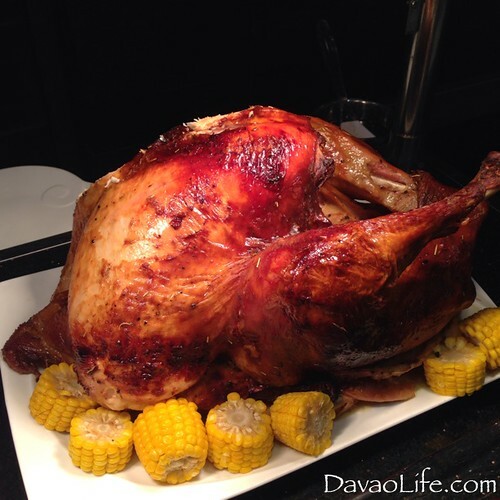 It is my first time to try their turkey and it tasted good. When I passed by once again to try it, they already had it ready for the guests to get. 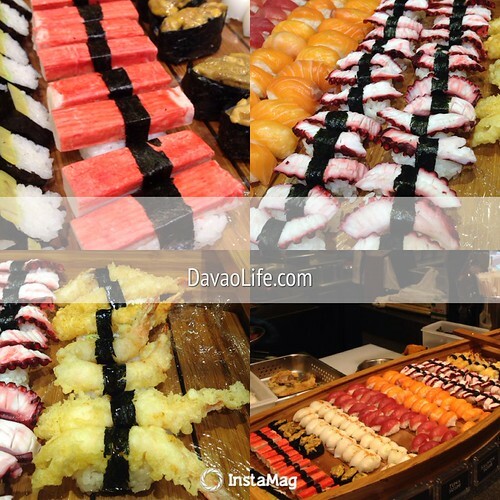 Now at Vikings from what I heard, the sushi bar and maki are always a hit. A friend who dined there last week with his friends said that these sushi alone made the price they paid for the buffet already worth it. 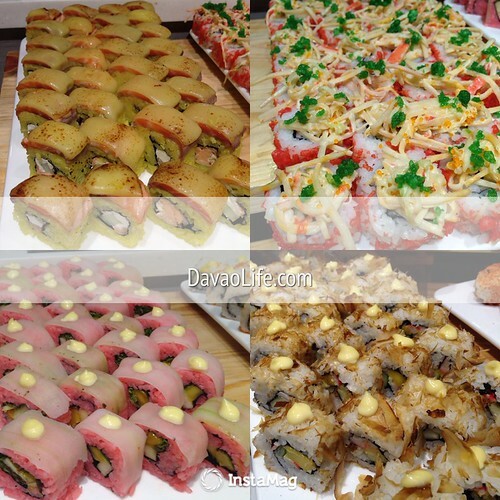 Imagine it’s eat all you can sushi and maki for those who love these so enjoy the maki and sushi section! I had ebi tempura overload last time. It was really filling to the tummy. I tried this time the Okonomiyaki. A little to the right of the Japanese section, I finally found the Korean section. It is located at an inner/corner section of the buffet resto quite hidden so you may miss it unless you really look for their dishes here. I just passed by this one last time without really paying much attention. So while I was on a break from the feast I had this time, I went here to see and check the dishes. I’d try these on our next visit. Katsu Curry, Mabo Tofu, and Galbi Jim (Korean Beef Stew) are just among the dishes they offer at this Korean station. 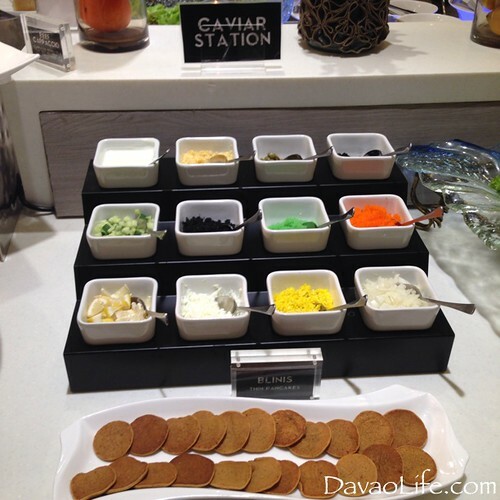 Vikings also has a caviar section. 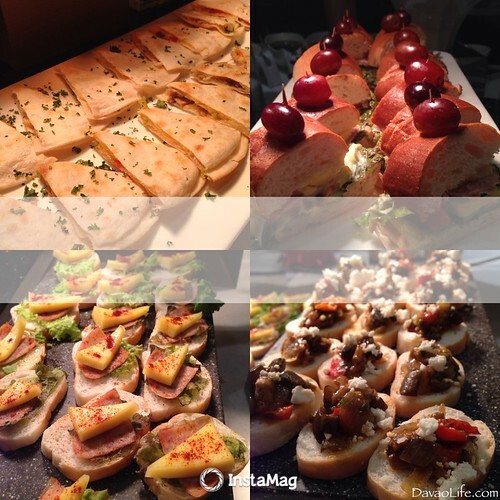 They also have Quesadillas and Canapes. 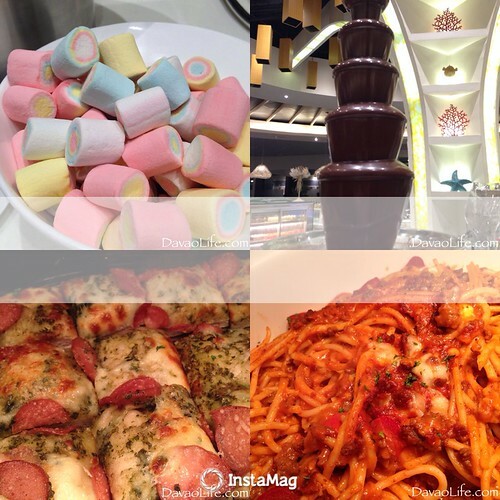 Aside from the marshmallows and chocolate fondue, there’s also Sicilian Pizza and Spaghetti for kids to eat. Again even for the kid’s at heart. 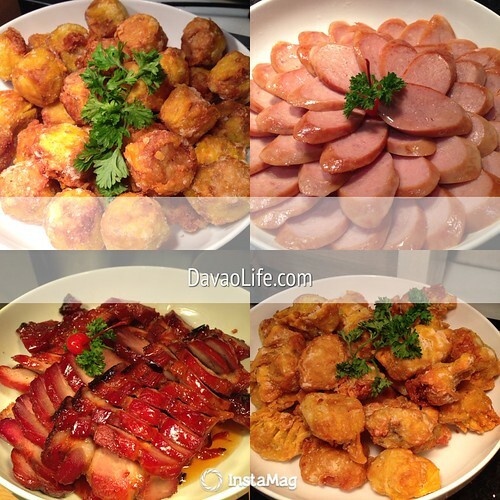 Now here are more and more dishes that one can feast on at Vikings Lanang. 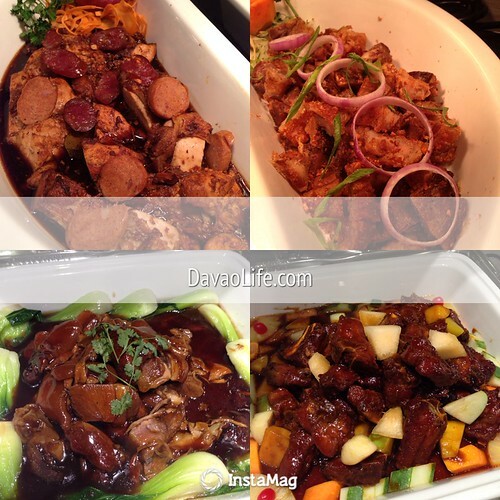 More dishes near the Asian section…. 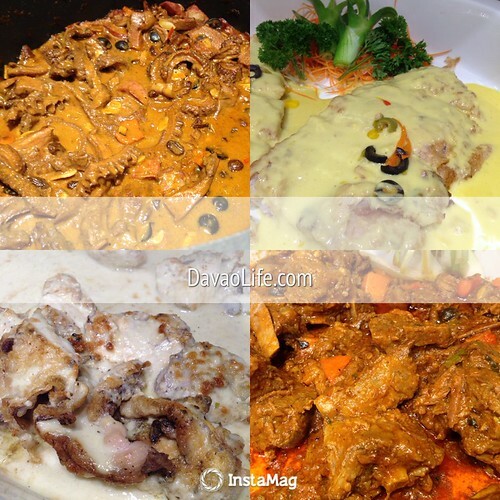 There are just so many dishes to eat at Vikings. I wonder if anyone has tried them all as in ALL in just one visit. Well a visit to Vikings to dine and wine they say won’t go without you noticing these group of Vikings servers during your stay there. 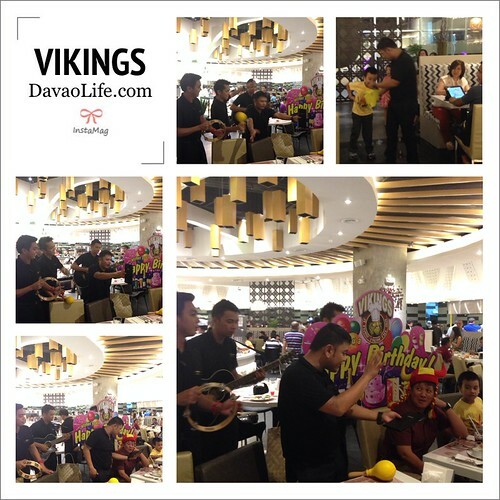 These guys who we call Vikings birthday singers can show some crazy fun for the celebrants dining with their families. They can do a few magic tricks as well. They were also singing a funny local song to a few of the celebrants that night. 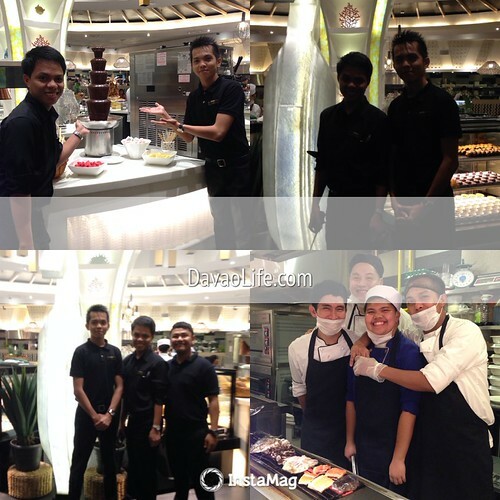 The Vikings crew is an asset of the restaurant. They have been trained to be always helpful and cheerful to the people they serve. Now it’s time to say cheers for beer drinkers! 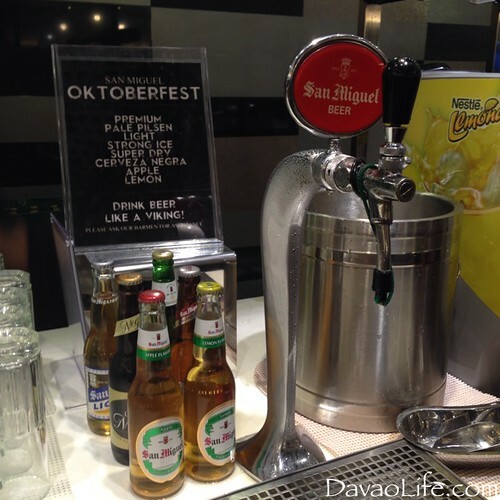 In time with San Miguel Oktoberfest, the biggest beer festival in the Philippines, Vikings has a “drink like a Viking” offering…Drink all you can it is at Vikings! Premium, Pale Pilsen, Light, Strong Ice, Super Dry, Cerveza Negra, Apple and Lemon flavored beers. 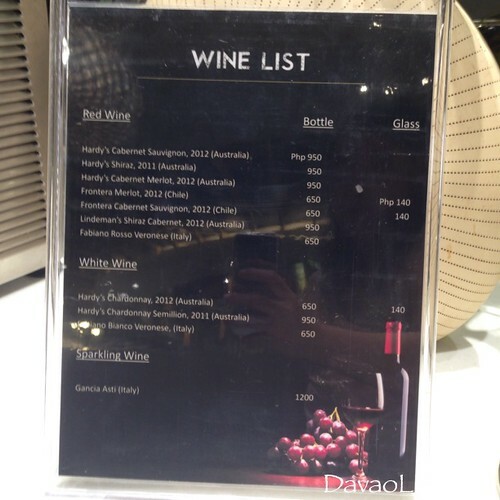 Since many people also love to dine and wine, Vikings offers wine but for separate charges. I chance upon the server going around as early as dinner started already. 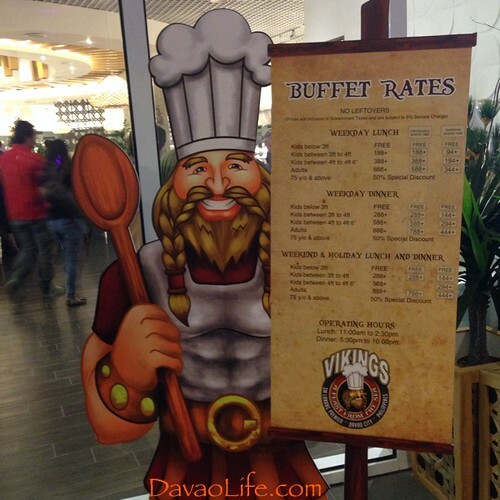 For those asking for their buffet rates, you can also check the Vikings SM Lanang Davao Facebook page. 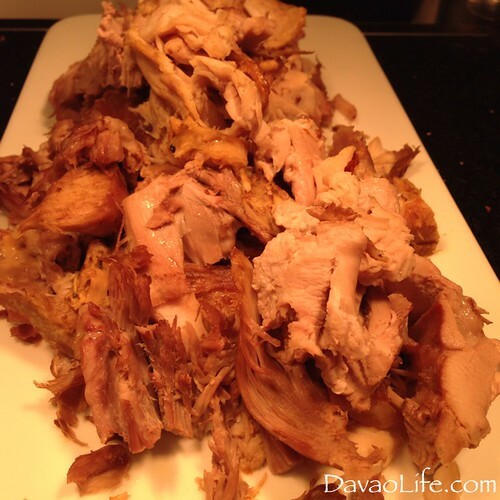 Buffet Rates… prices may change so look for the updated price list always. 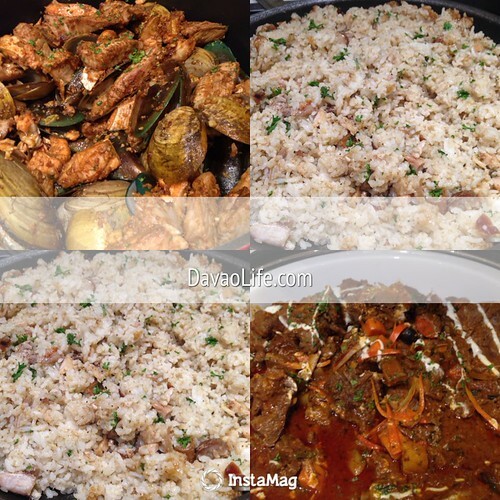 We had a feast with my boys and my sisters. 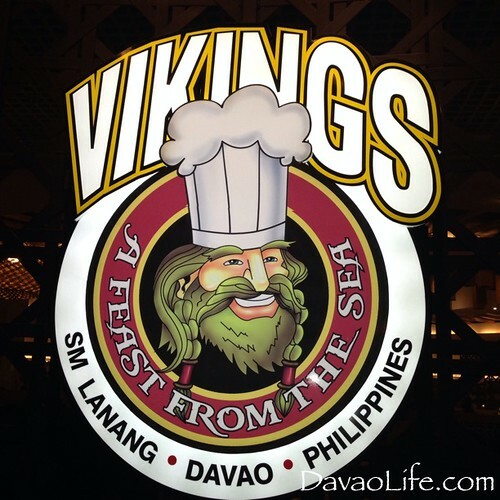 Whether we may have truly eaten like a Viking or not, my husband and I want to thank Vikings SM Lanang Davao for the dinner buffet treat! We will be back for my husband birthday feast that we already planned to have there at Vikings Lanang in the near future. My son is already more excited to celebrate his birthday here because he really wants your birthday singers to sing for him on his birthday. He truly enjoyed watching them! Vikings has updated their birthday promo and also a discount promo for couples celebrating their wedding anniversary, so check out the Facebook page of Vikings SM Lanang Davao or visit their website www.vikings.ph. Please visit their Facebook page at https://www.facebook.com/VikingsLanang. Or call them for reservations at: (082) 285-3888, (082) 285-4888.